Decortive items used as Hanging on Christmas Tree usually at the time of Festival Christmas..
Mini glass ornament Size 2.5" x 2.5"
we are supplier and exporter of different kind of glass ball in different colour, size and shape. The Glass Christmas Ornaments are available in different shapes, colors, patterns and sizes. 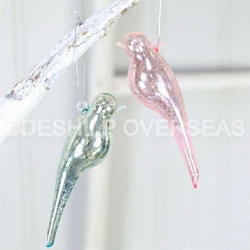 The Glass Christmas Ornaments are very popular among international clients as well as Indian clients. 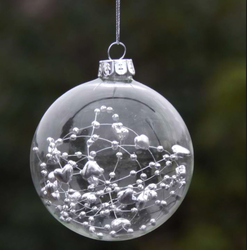 The range of Glass Christmas Ornaments, provided by us, includes Christmas Balls and Christmas Tree Hangings. The Glass Christmas Ornaments are offered by us at the best available market price.